Here’s the menu! The price is actually just about the same (except cut) as Number76. 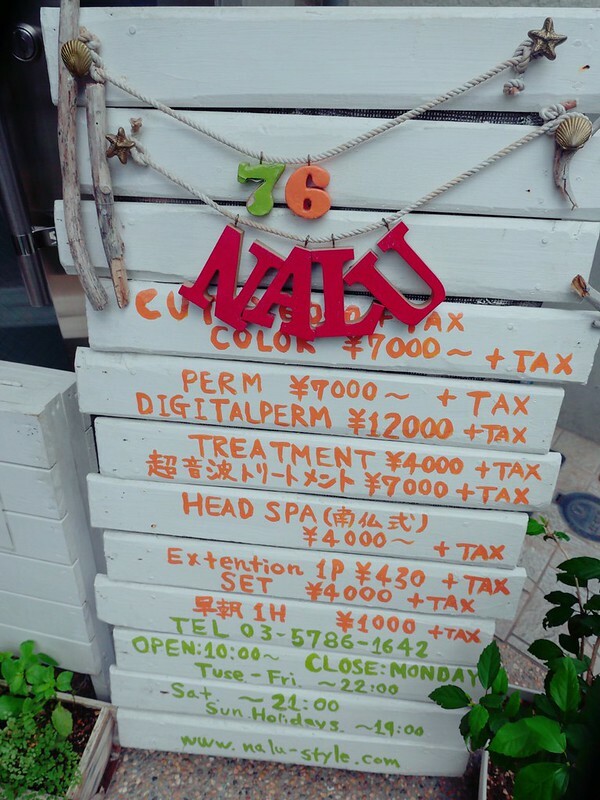 Getting your hair done by the authentic locals in Japan is no longer an unaffordable luxury. Did you know? 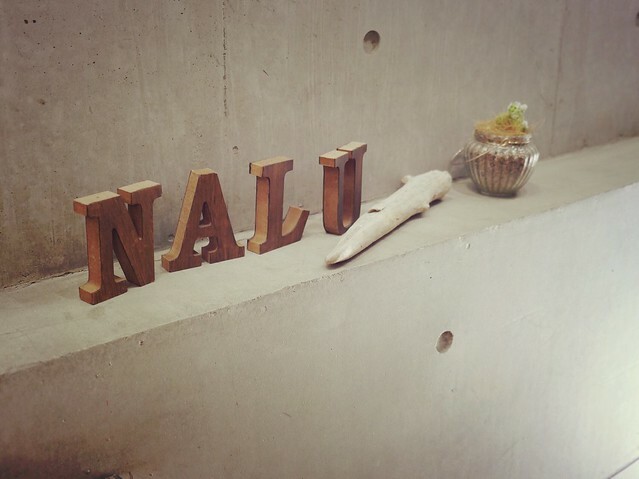 NALU means wave in Hawaiian, and it translates to 76 in numbers (nana and roku). More on the history of Number76 here. The interior! 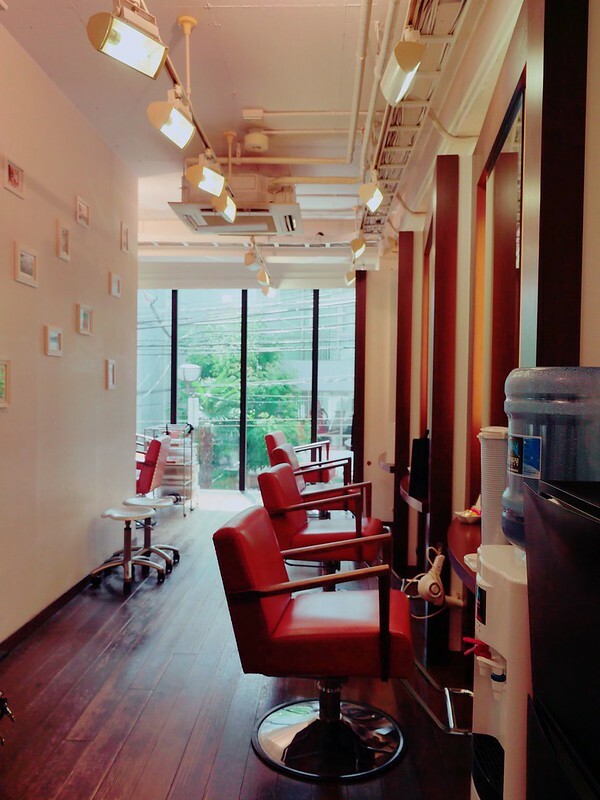 Unlike powerful GARDEN hair salon group in the previous blog post, NALU is a humble little salon just 2 minutes walk from Omotedando station. You will be surprised that it’s even smaller than any of the existing Number76 salons in KL. But i love how walking into the salon feeling like going back home. NALU staff are like family. I love every one of them T___T. 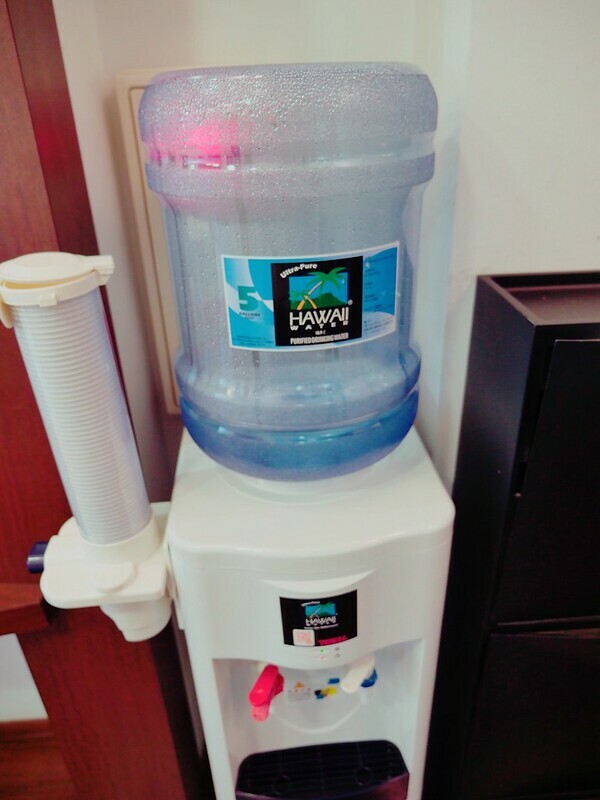 Water dispenser also themed Hawaii hahaha. I wanted a quick trim and fringe cut! 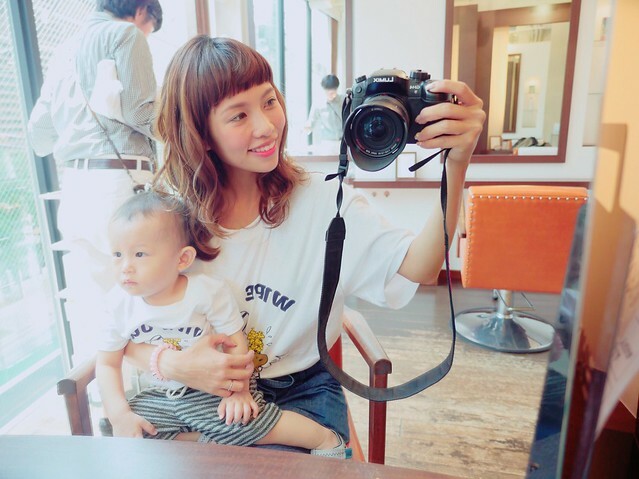 When i posted this photo on IG someone commented that i’m super multitasking: getting my hair done, feeding JunJun and taking a selfie at the same time lolol. Before and after quick trim and styling! That’s Gomi san who loooooooves babies and kids. She has been with NALU since the start, which is more than 10 years already!!! And she is really the most happy-go-lucky person i’ve ever known. One can never ever be angry or sad with her around. I love all the girls, it’s impossible to pick a favorite. Gomi san is the smiliest girl ever and i adore Sunada san’s fashion style (and how her dresses her little girl), and she is my mama idol. Yukali can speak basic English and she is really funny! Dejima san used to work in KL before so he’s the best bet for Malaysian/foreign customers lol. If you want a celebrity touch, Kitayama San is featured in this month’s Mart magazine! He gave actress Nakamura Sayaka a bob cut! Address: If you are cabbing, just tell the taxi to input “4-9-2, Jingumae, Shibuya Ku“. If you are taking the metro, just go to Omotesando station and exit A2, turn right and walk 200 meters. They have English speaking staff so tourists are welcome too!